Shimano Ultegra 6700 Road Groupset -Buy prices in CoreBicycle and buy online at the best price and discounts. Located in CoreBicycle all equipment and road cycling components of the Shimano brand: Cranks, chains, shifts, front derailleur, rear derailleur, front brakes, rear brakes, brake levers, shift levers, brake parts and Brake pads, chainrings and groupsets of road cycling. 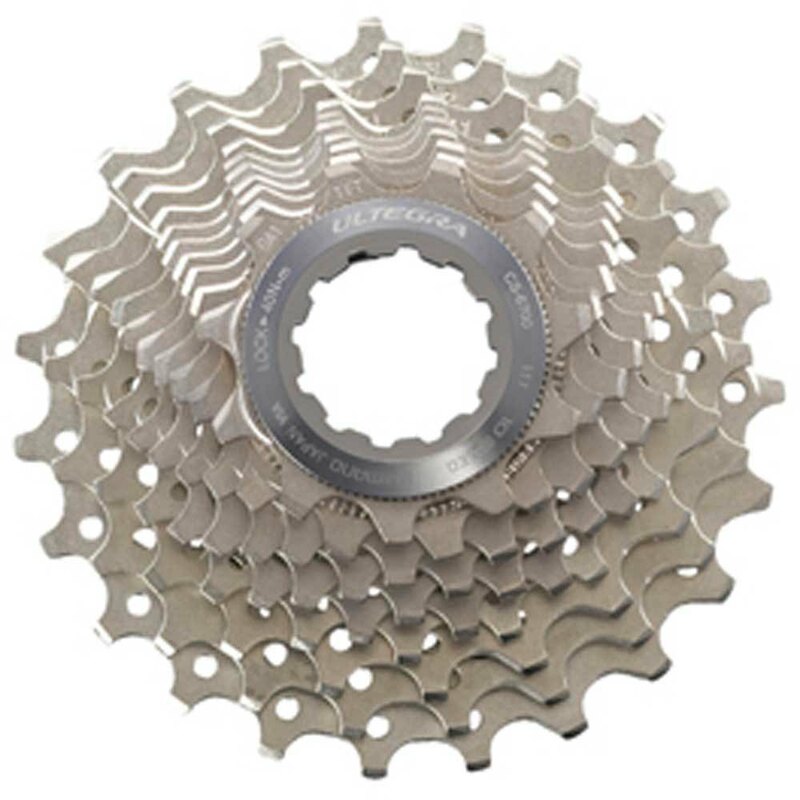 The main components that Shimano produces are: transmission groups, speed changes, cassettes, cranksets, chains, front derailleurs, pedals, Brake discs and a long etcetera of components.